Expert ConsultancyHow do we help you? We take the time to truly understand our clients’ requirements before designing innovative solutions which combine compute, storage and networking technologies from our vendor partners. We can help you embrace the many advantages of software-defined storage through architecting a custom, scalable and flexible solution, sized to support your application specific needs. 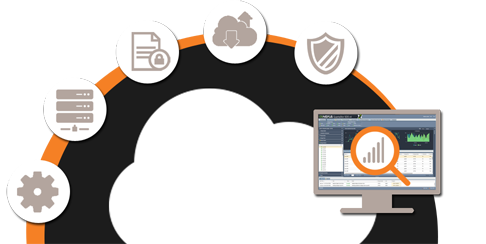 Reduce cost and simplify management with your own private cloud storage. Certified with multiple applications and many use cases.